Command master chief petty officer (CMDCM) is an enlisted rating in the United States Navy and United States Coast Guard. First referenced in OPNAVINST 1306.2C dated 16 October 1995 (now 1036.2G), the Navy's command master chief program is intended to stimulate free-flowing communications, and ensure the highest standards of professionalism are upheld at all levels within the chain of command. Command master chiefs strengthen the chain of command by keeping the commanding officer aware of existing or potential situations as well as procedures and practices which affect the mission, readiness, welfare and morale of the sailors in the command. 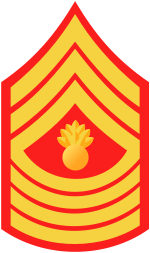 CMCs are the senior enlisted leaders who report directly to the officer commanding the unit for which they are the CMC. They formulate and implement policies concerning morale, welfare, job satisfaction, discipline, utilization and training of navy personnel. By reporting directly to their commanding officer, the CMCs keep their chain of command aware and informed of sensitive and current issues. 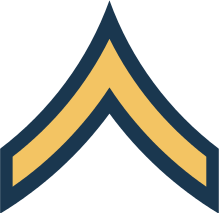 The Bureau of Personnel assigns a CMC to commands with 250 or more enlisted manpower. 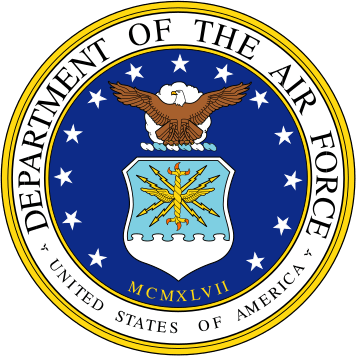 All carrier-based air wing squadrons, deployable helicopter anti-submarine warfare light, helicopter combat support, and maritime patrol squadrons will have a CMC requirement regardless of size due to the complexity of their operations. Those commands that do not have enlisted manpower of 250 assign a CMC from within command resources on a collateral duty basis. In the absence of a master chief petty officer, a senior chief petty officer or chief petty officer may be assigned. A command master chief petty officer is the most senior enlisted sailor in a United States Navy unit. Being the primary liaison between commissioned officers and enlisted sailors, he or she is an important resource for the commanding officer as his or her senior enlisted advisor, and is often called upon to gauge morale and battle readiness. 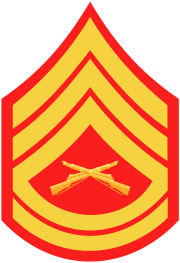 In smaller units, this position may be filled by a command senior chief petty officer, a command chief petty officer, or a master chief petty officer who is not yet a command master chief. 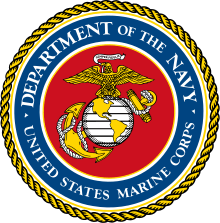 The rates force master chief petty officer and fleet master chief petty officer are used for larger units such as U.S. Fleet Forces Command, Navy Expeditionary Combat Command, U.S. Pacific Fleet, and Submarine Force U.S. Atlantic Fleet. The equivalent of a command master chief on U.S. Navy submarines is known as the "chief of the boat," or "COB". The COB has similar duties to that of a command master chief in a surface, aviation, or shore unit. The rate insignia of a command master chief petty officer consists of two silver stars, one perched eagle, one silver star taking the place of rating insignia, and one rocker above three chevrons. 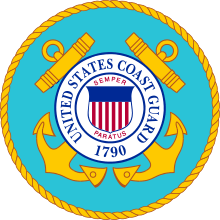 Like the U.S. Navy, the United States Coast Guard also utilizes the title and designation of command master chief. 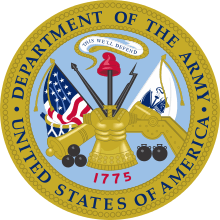 These individuals are also informally referred to as "gold badge" due to the insignia they wear. Command master chiefs can be so designated either by the Commandant of the Coast Guard or the Master Chief Petty Officer of the Coast Guard. One commandant-designated CMC is located at each area, each district, both maintenance and logistics commands, headquarters, the Coast Guard Academy, and the Deployable Operations Group. One commandant-designated reserve command master chief is located at each area, each district, both maintenance and logistics commands. One Master Chief Petty Officer of the Coast Guard-designated CMC is located at each training center, Coast Guard recruiting command, and the Personnel Service Center. 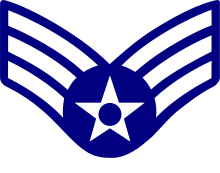 The rate insignia of a command master chief petty officer consists of two silver stars, one perched eagle, one silver shield taking the place of rating insignia, and one rocker above three chevrons. In the 2014 TV series The Last Ship, the character Russell Jeter (portrayed by Charles Parnell) is the command master chief aboard the USS Nathan James and holds the rate of command master chief petty officer.